Discover the underground rockstar of the spirit world! 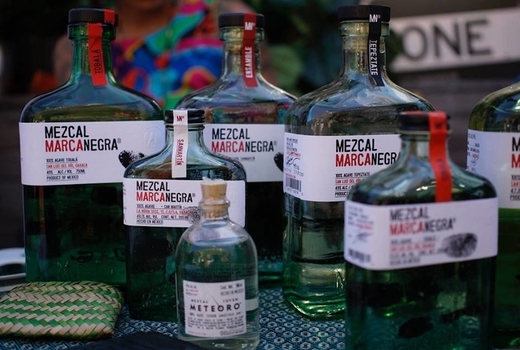 Mezcal has skyrocketed in popularity due to its invigorating, sultry flavor notes and traditional origins. 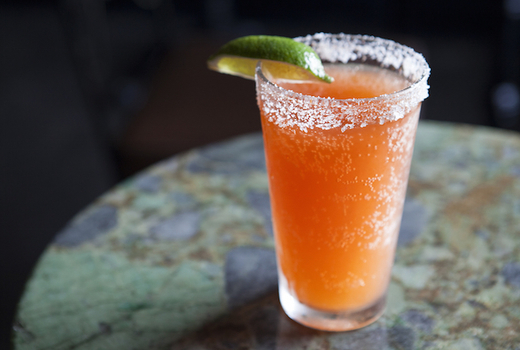 Find out for yourself what makes this mythical "Elixir of the Gods" so special at Mezcal Night hosted at the exceptional Empellon Al Pastor from 5:00pm to 8:00pm on Sunday April 21, 2019. 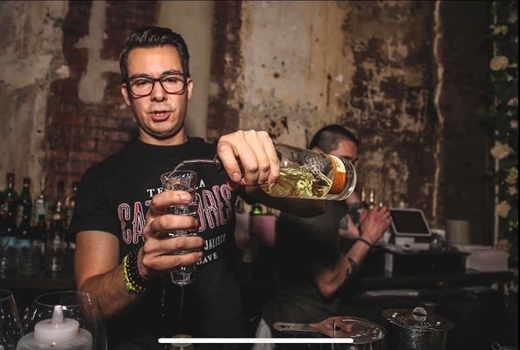 Grab your $39 Ticket (a $71 value) to join Panorama Mezcal at this unique 3 Hour fiesta to savor Unlimited Tastings of 70+ expressions of premium mezcal from top-level brands led by José María Dondé Rangel of Cosme NYC. 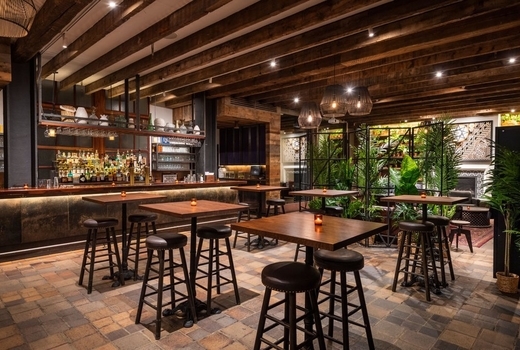 Held within what The New York Times calls "one of the top New York restaurants" — among other effusive complements from the likes of Eater, Zagat, and The Infatuation — Empellon Al Pastor is the perfect destination to hold this whimsical bacchanal. 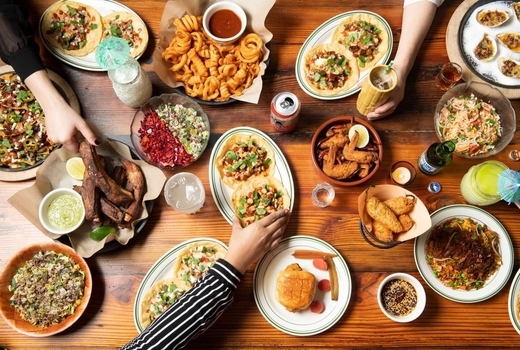 As you feast on the extraordinary Mexican fare, you'll wash it all down with swig after swig from bottles of superb mezcal. Agave De Cortés, Lágrimas de Dolores, and La Venenosa Raicilla are just a preview of what you'll relish that evening. As they say in Oaxaca, "Para todo mal, mezcal, y para todo bien, también," meaning "For everything bad, mezcal, and for everything good as well." 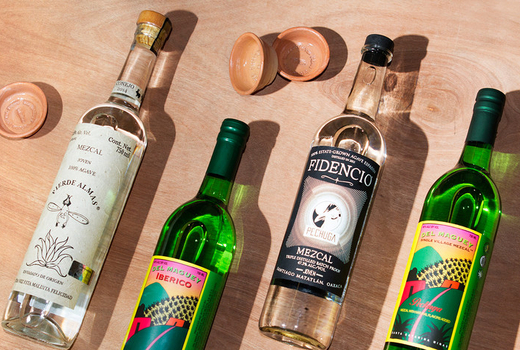 Crafted in Oaxaca and derived from the heart of the agave plant using centuries-old techniques and practices, mezcal and its fabled curative properties have, in recent years, become mainstream due in part to its versatile and distinct flavor profile. Embark on a liquid journey of sorts, enjoying unlimited tastings of over 70 different and peculiar varietals of the spirit at this annual soirée. This year, the lineup includes Gracias a Dios, Agave De Cortés, Nuestra Soledad, El Jolgorio...the list goes on. You will also be treated to breakout seminars led by experts in the industry. 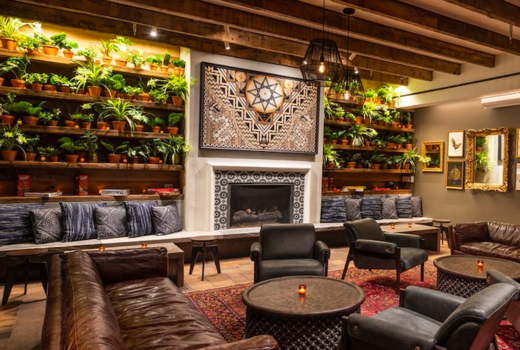 Dave Lather, Noah Arenstein, and Yana Volfson will dive deeper into into themes like food pairing and sustainability in the world of mezcal. 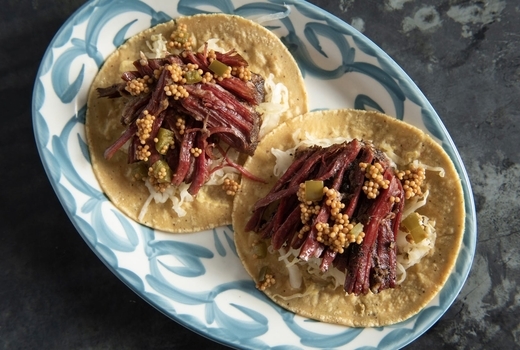 Burgeoning Chef Alex Stupak is applauded as a creative genius when it comes to modern Mexican fare. He'll be concocting decadent eats (for purchase) to complement the complexities of the spirit. You may even want to snap a few photos of the trendy interiors of this stunning venue. You'll also get a bit of shopping in, as vendors such as TUYO NYC, Destiny Aprons NY, and Merci Mercado will be on site to share their goods. 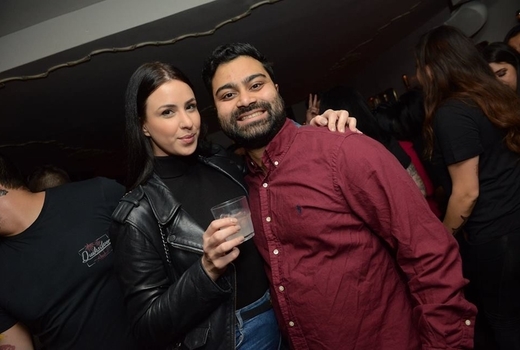 Admission to Mezcal Night from 5:00pm until 8:00pm on Sunday April 21, 2019. 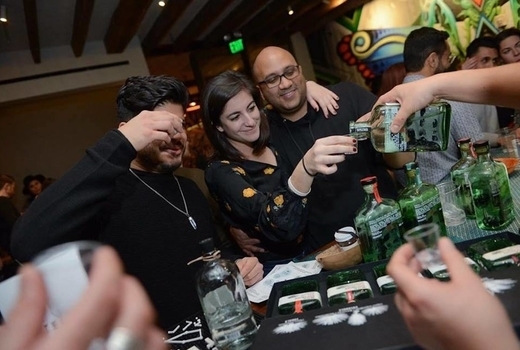 Unlimited Tastings of 70+ Mezcals from Top Brands including El Jolgorio, Fidencio Mezcal, Don Amado, & more. 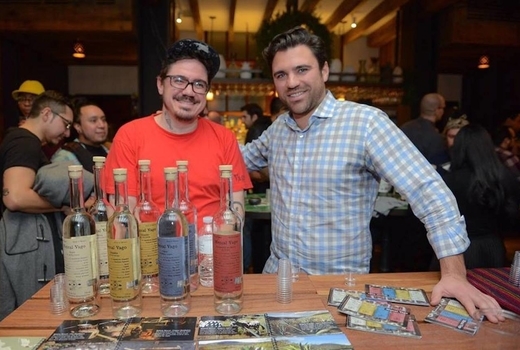 Mini Seminars on in-depth mezcal topics held by experts including Dave Lather, Noah Arenstein, and Yana Volfson. Opportunity to Discuss the Spirits with well-informed brand experts. Delectable Mexican Eats by Empellon Al Pastor (for purchase). Event runs from 5:00pm until 8:00pm. Only valid for event on Sunday April 21, 2019.